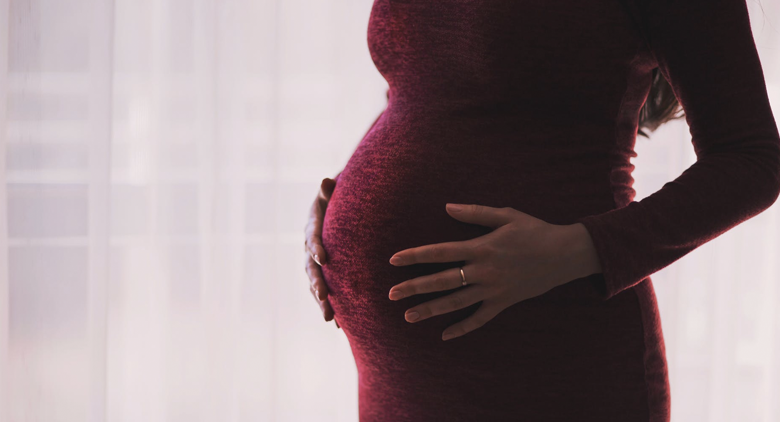 Whether or not you’re planning to have a baby soon, it’s important to understand the specifics of your workplace maternity leave policy. The Family and Medical Leave Act (FMLA), enacted in 1993, established right of qualified employees to take 12 weeks of job-protected, unpaid leave for medical and family reasons. As mentioned in What To Expect, “The 12 weeks after birth is a crucial time for the mother to recover physically and bond with baby.” So, as new parents plan for the first few months after birth, it’s crucial to understand the legal and supplemental rights and policies provided by your company. The US Federal Government introduced the FMLA to allow qualified employees to balance their family needs as well as the demands of the job. This law gives the employee the right to take 12 weeks of unpaid leave for family emergencies, such as serious health conditions of a family member, pregnancy, or the care of a newborn child. Employees are eligible for FMLA after a period of 12 months or 1,250 hours at their current place of work. The company must employ over 50 employees within a 75-mile radius of the worksite. The law covers both private as well as public sector employees. In order to take FMLA leave, employees are required to give 30 days advance notice to employers in the case of a birth or planned adoption. Before giving notice, an employee is required to claim FMLA rights. Once the rights are claimed the employee is released with a formal certification which states the reason and serves as a proof of reasonable absence from work. The employer is also required to provide benefits to the employee during the unpaid leave under section 2652. For maternity and child care specifically, the 12 weeks of leave must be taken in one consecutive lump. However, parents sharing the responsibilities as a primary caretaker can also share the allotted period of leave. Since the federal law covers only unpaid leave, talk to your employer on how you’d like to handle your time off. There are many companies that give paid or partly paid leave to new mothers. Talk to your employer to understand the benefits and prepare for the income gaps in advance. Apart from saving up for a period of unpaid leave in advance, there is a provision that allows new mothers to utilize short-term disability insurance. The short-term disability insurance covers maternity leave and compensates the employee with a portion of their salary. The percentage of the salary depends on the insurance plan selected. So, if you do not have a short-term disability insurance plan yet, consider looking for a plan that allows you to take an uninterrupted post-natal break. Your rights upon returning to work after maternity leave are also addressed in the FMLA. These rights allow employees to return to their same position, responsibilities, compensation, and benefits. If you run into any areas of uncertainty, there are helplines and legal resources available to help you navigate your rights and entitlements during maternity leave. Knowing your rights will set you up for a successful and stress-free maternity leave with your new baby. Supporting happy, healthy pregnancies and happy, healthy babies. What to Expect is a trusted pregnancy and parenting brand, designed to guide parents every step of the way.